Media coverage of drones often focuses on near-misses with airplanes or bombings in the Middle East. But there’s another side to drones that doesn’t get enough attention: humanitarianism. While the Federal Aviation Administration (FAA) fumbles around with how to regulate drones in the US, the international community is embracing drones for the purposes of disaster response and humanitarian assistance. Evan is joined by Ashley Holmes, a graduate student a George Washington University and intern at TechFreedom. 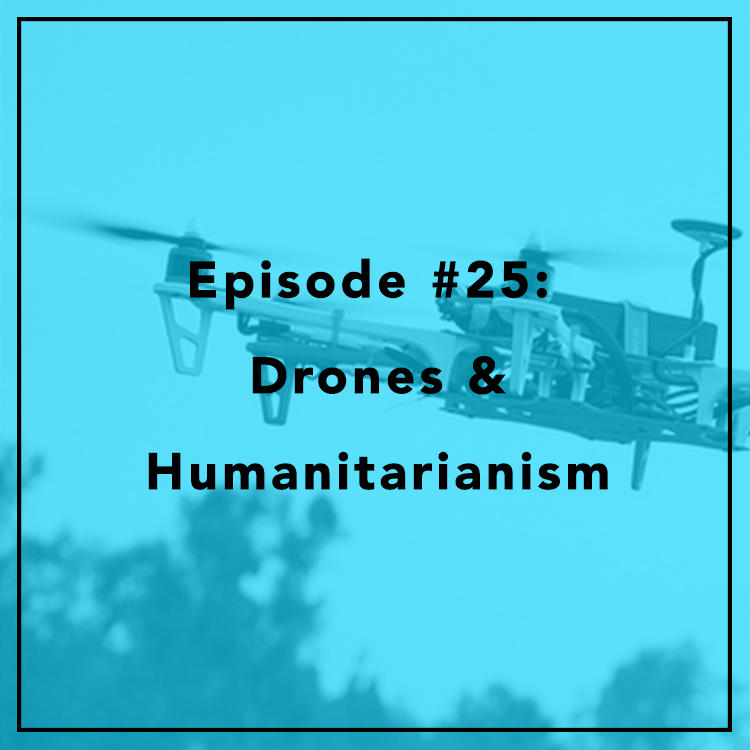 They discuss drones as a force for good, the role of regulation, and what the US can learn from the Philippines and Rwanda.